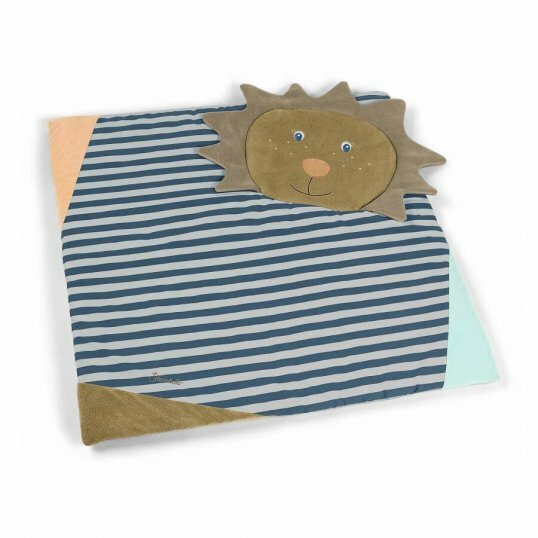 With the Leon The Lion Playmat your baby has a soft cushioning to play on. 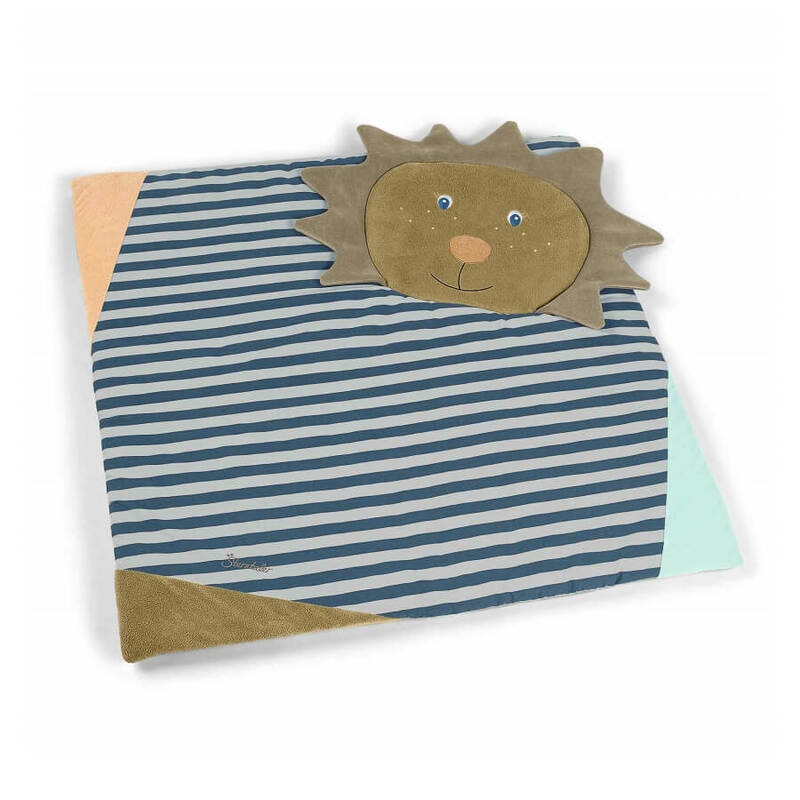 The playmat is lightweight and easily transportable. 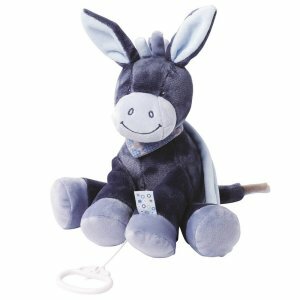 With its crinkles and squeakers the baby will enjoy lying out with its family. 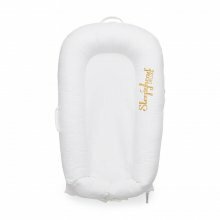 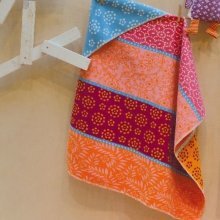 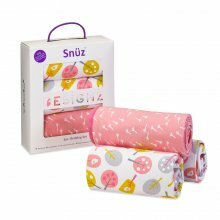 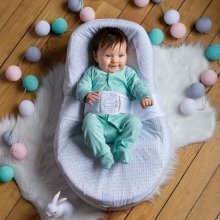 Baby can play, amuse itself and relax on this soft quilted mat. 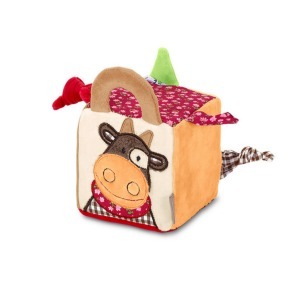 The little hanging soft toys attract baby’s attention with their rattle sounds. 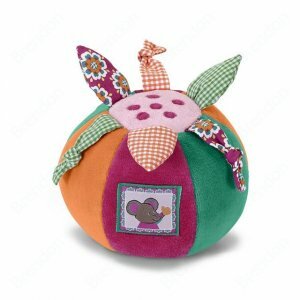 Soft toys detachable.